A development of the successful Lockheed ‘medium twins' of the late 1930s, the PV Ventura/Harpoon family of patrol bombers saw widespread service with both the US Navy/Marine Corps and the TAF and Commonwealth from October 1942 onwards. 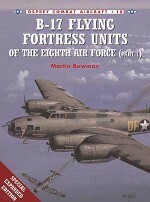 The USAAF also used surplus Venturas originally ordered by the RAF, designated B-34 Lexingtons, in the bomber training and coastal patrol roles. 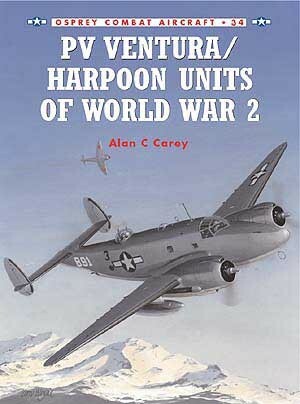 The final variant in this family was the larger PV-2 Harpoon, which was built to a US Navy requirement from March 1944 onwards. Used primarily in the Pacific, 470 Harpoons saw frontline service on anti-shipping and submarine patrols through to VJ-Day. 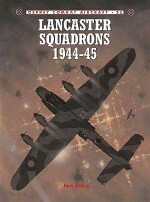 This book covers each of these variants in complete illustrated detail. Based in Round Rock, Texas, Alan C Carey has worked as a freelance aviation author since 1999. A former member of the US Marine Corps Reserve and Army Reserve, he graduated from Southwest Texas State University with a graduate degree in public administration and an undergraduate degree in history. Since 1997, Alan has taught social studies, reading and behavioral courses in the Georgetown, Texas, public school system. 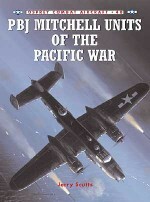 The publication of this volume on the Ventura and Harpoon follows previous aviation works by the author on the PB4Y-1 Liberator, PB4Y-2 Privateer and the PBJ/B-25 Mitchell for Schiffer Publishing Ltd. 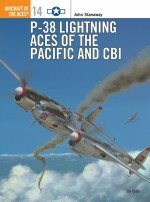 This is his first book for Osprey.Tom Tullis has illustrated a number of books in both the Aces and Combat Aircraft series. 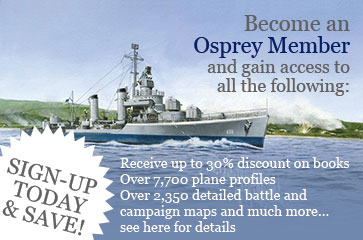 He was the first artist to produce material for Osprey Aviation electronically. 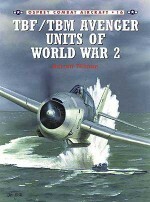 Tom's most recent work can be found in Aircraft of the Aces 26: ‘Mustang and Thunderbolt Aces of the Pacific and CBI', Combat Aircraft 16: ‘TBF/TBM Avenger Units of World War 2' and Combat Aircraft 20: ‘TBD Devastator Units of the US Navy'.